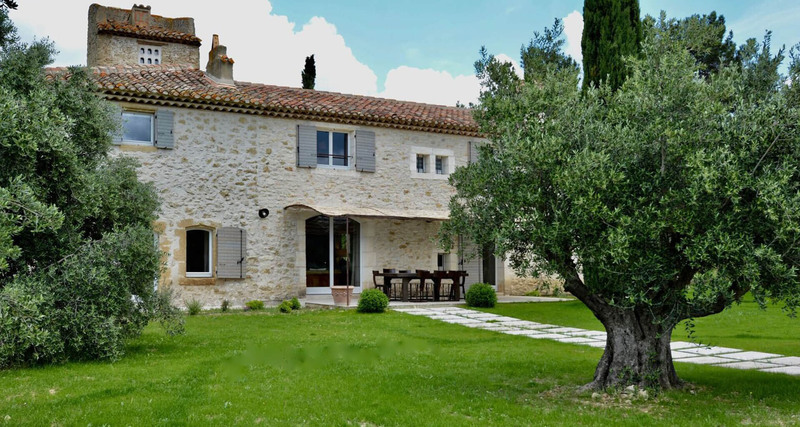 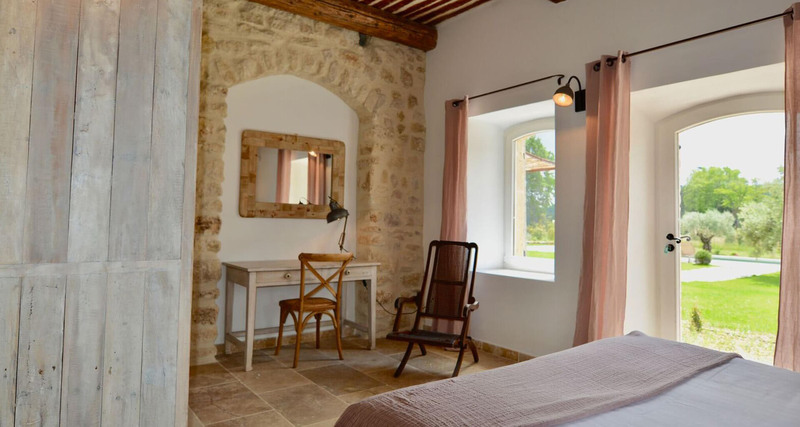 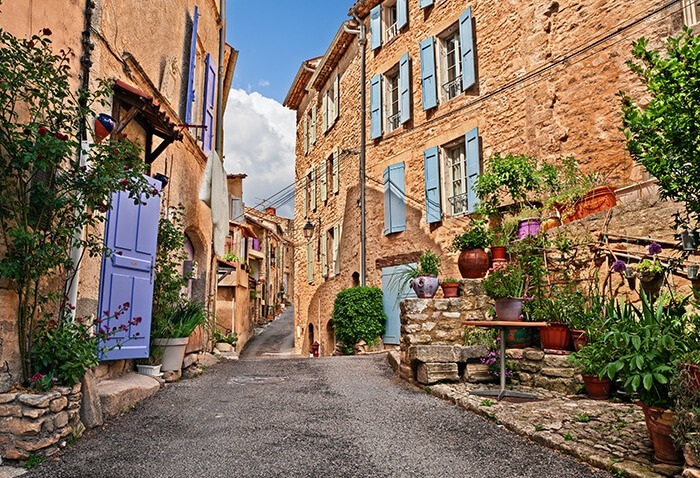 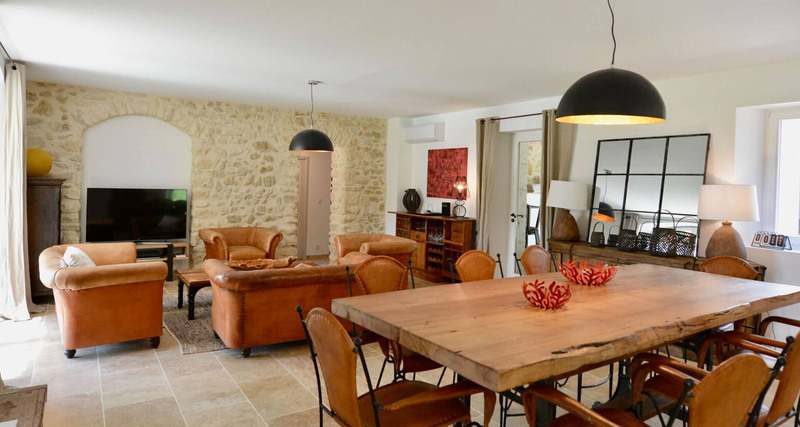 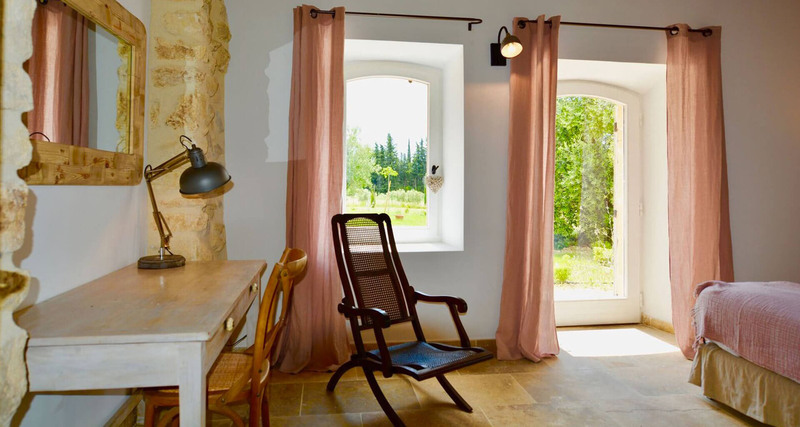 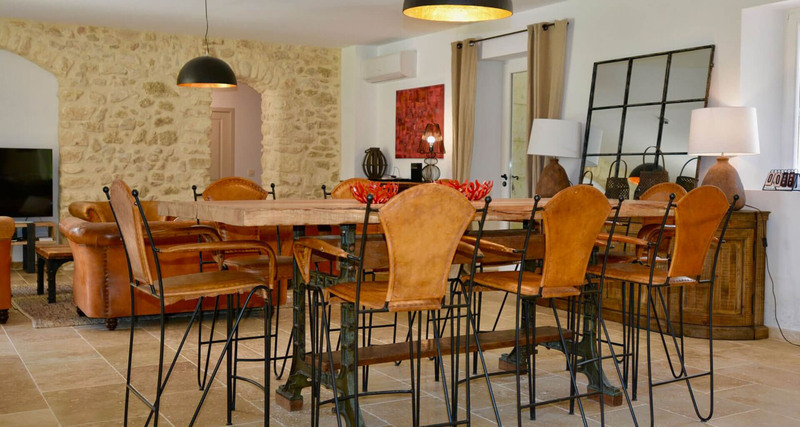 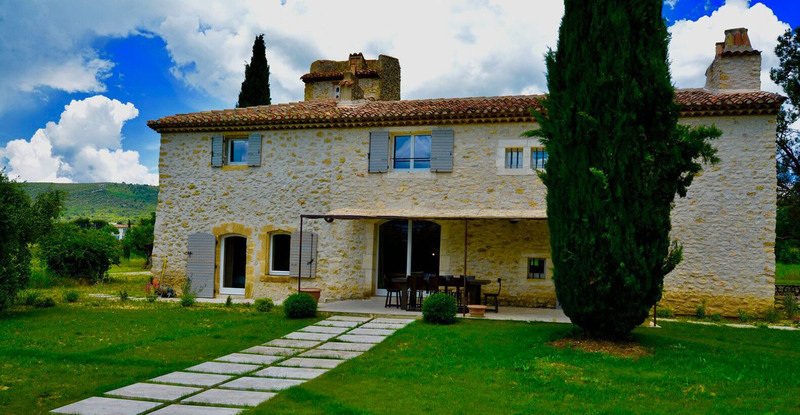 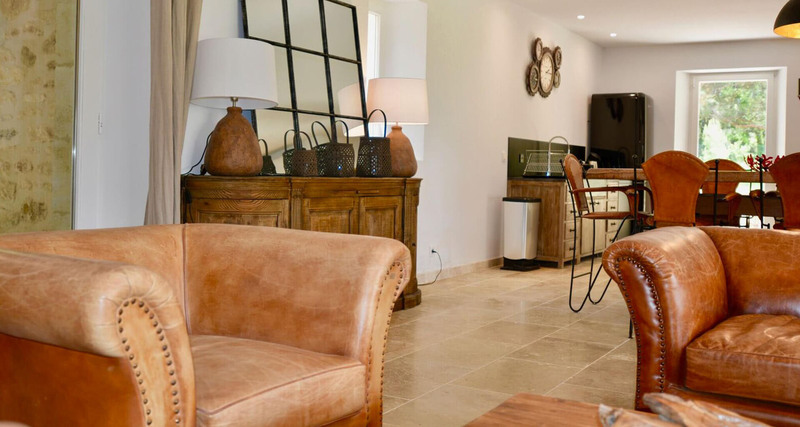 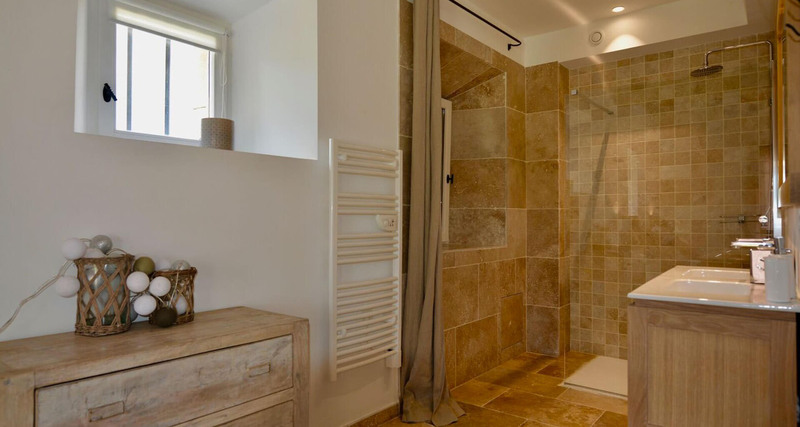 Located very close to Lourmarin, regarded as one of the most beautiful villages in the whole of France, this recently restored “bastide style” stone house perfectly echoes its beautiful surroundings. 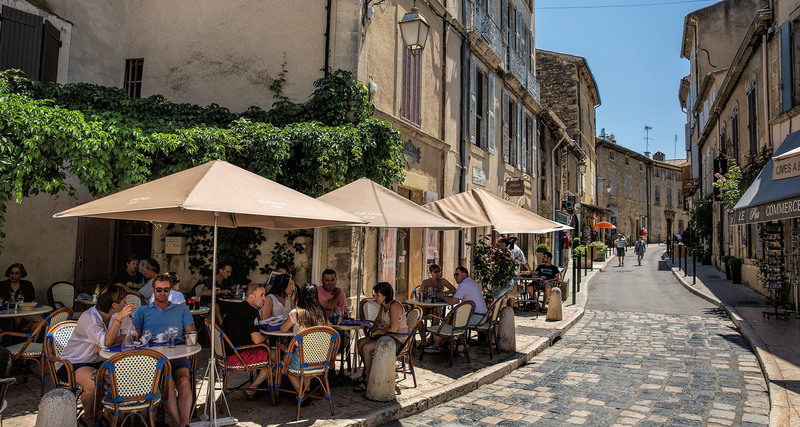 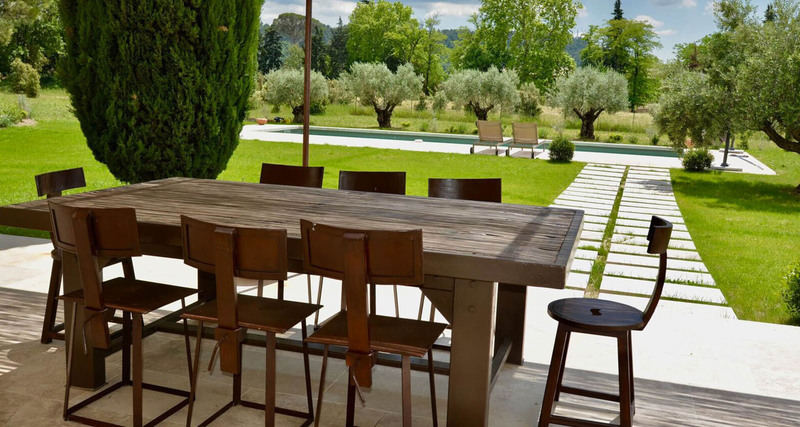 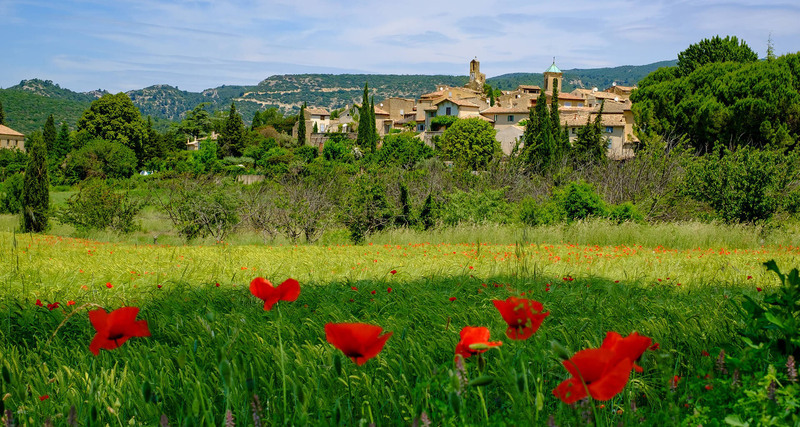 Surrounded by almond trees, olive groves and vineyards, this is true Provençal French countryside living at its finest. 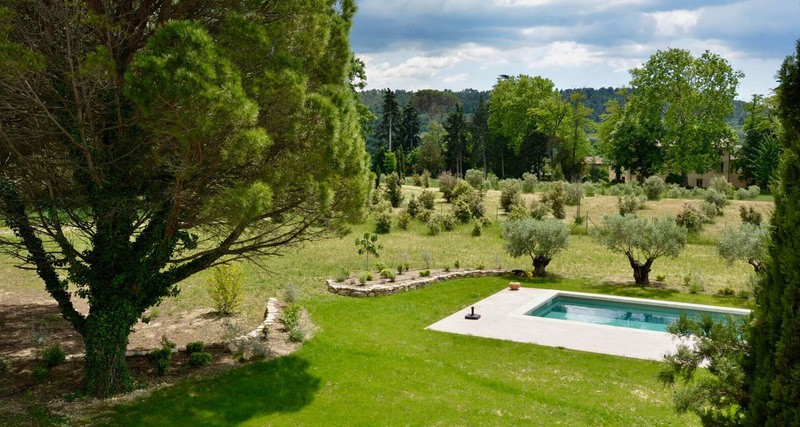 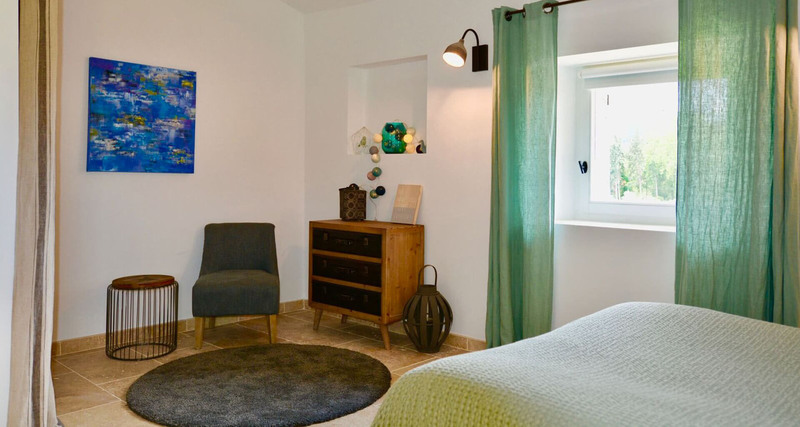 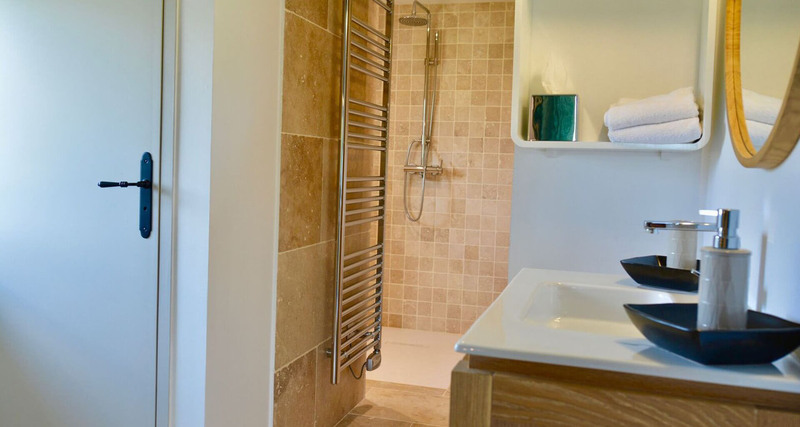 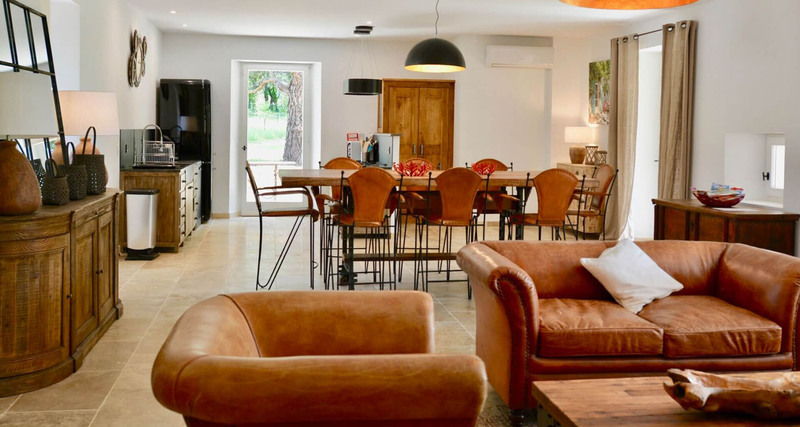 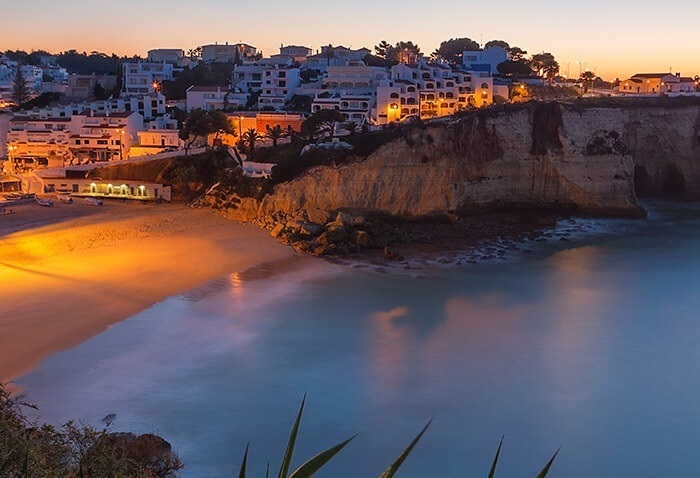 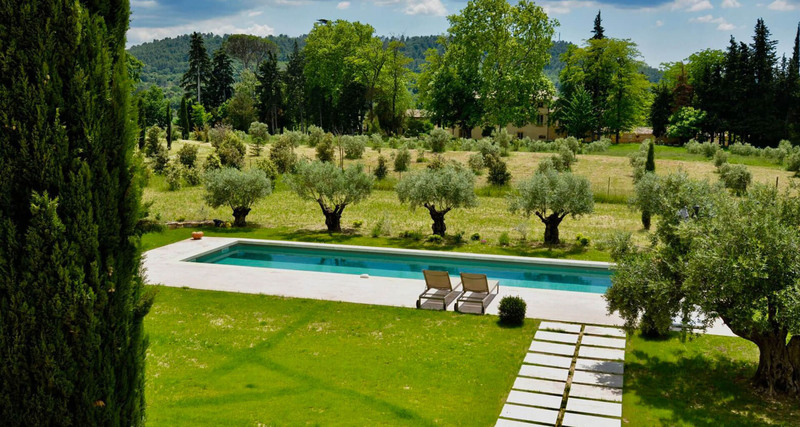 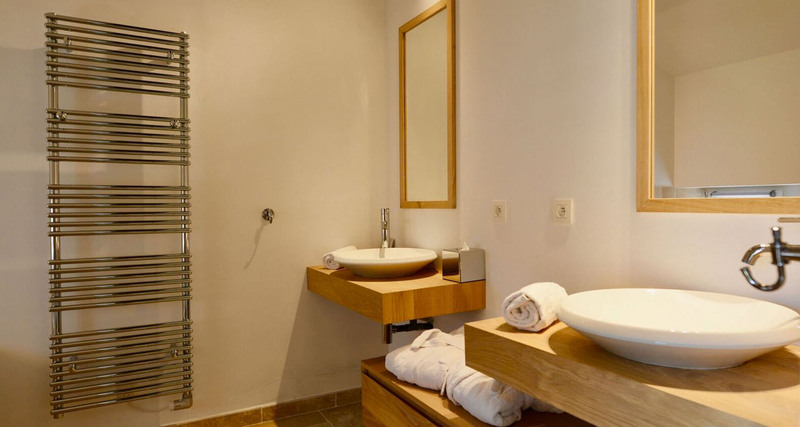 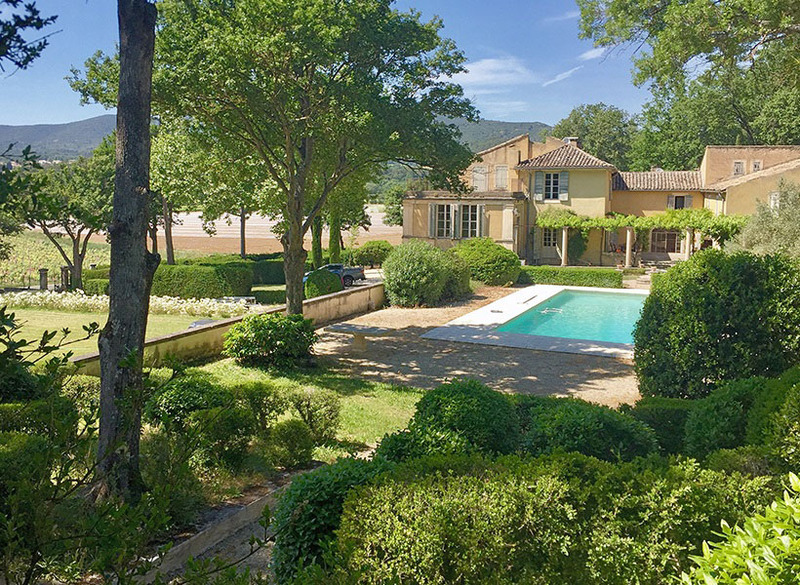 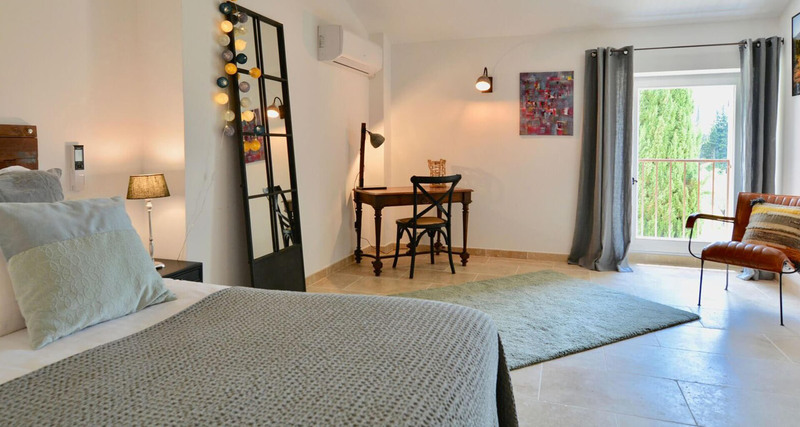 With excellent space both inside and out, four beautiful en-suite bedrooms and a lovely private swimming pool, this is an idyllic retreat for a family or group of friends to enjoy this marvellous part of Southern France.